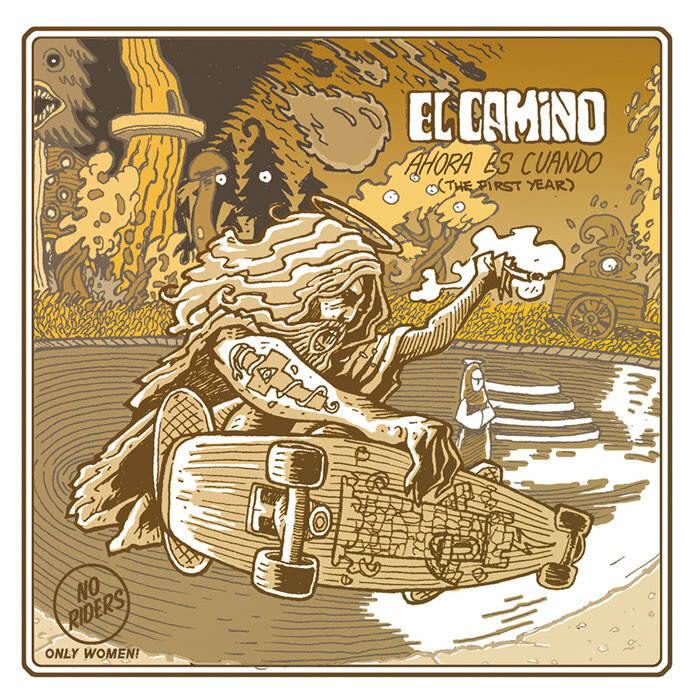 El Camino is a stoner/ doom band, with influences of Kyuss, FU MANCHU, Sleep, OM, Witchcraft, The Sword.. "Ahora es cuando!" should have come two years ago, when it was recorded, but due to the separation of the group remained in limbo. The time has come, and it's here!